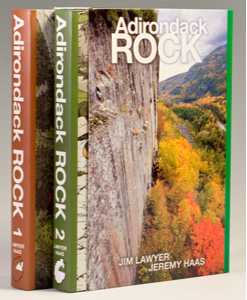 Comprehensive guidebook to rock climbing in the Adirondack Park. 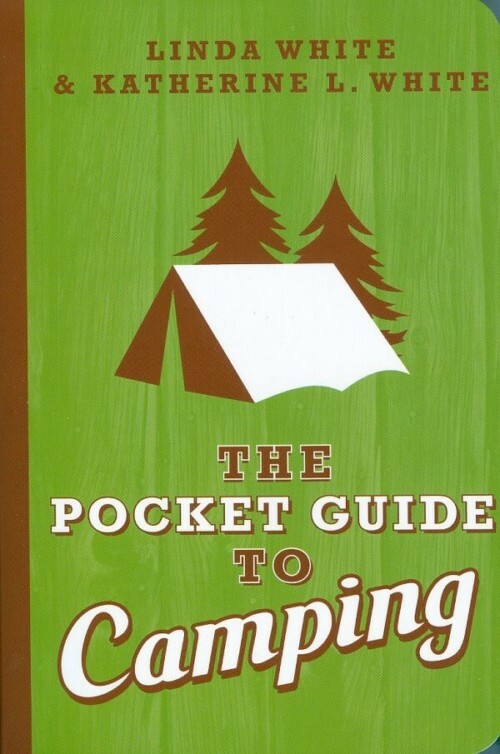 Two volumes (560 and 544 pages), full color throughout. 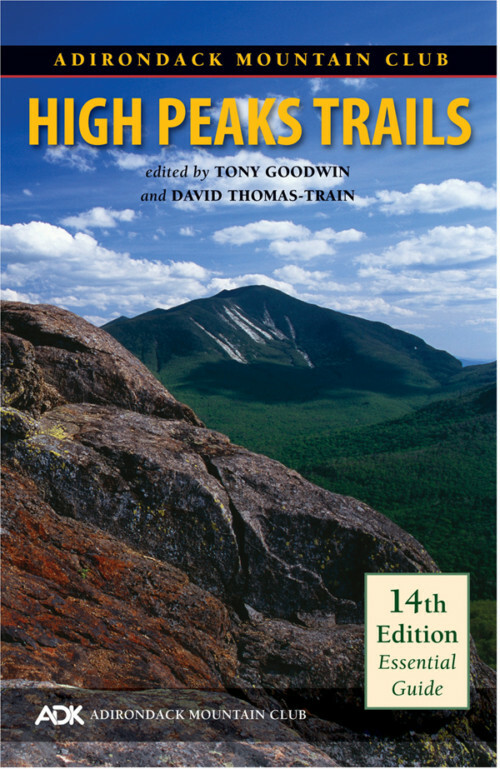 Includes detailed information on 3,100 routes and variaions, on more than 320 cliffs.